Global solar industry leader SMA has selected InspecTools' solar asset inspection system. InspecTools' drone inspection system used to inspect the blades of 88 offshore wind turbines. 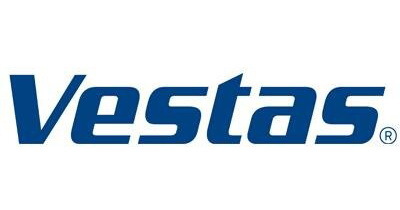 Vestas has selected WindAMS to power its global blade inspection business. We attended Santa Cruz New Tech MeetUp hosted by Amazon and were later featured in The Mercury News. Check out the article! Come visit us at the Vestas booth at WINDPOWER 2016 in New Orleans, LA! Selection of InspecTools as provider of drone inspection systems reinforces InspecTools’ leadership position in the drone inspection market. Join us at North Americas's biggest business driven O&M event! 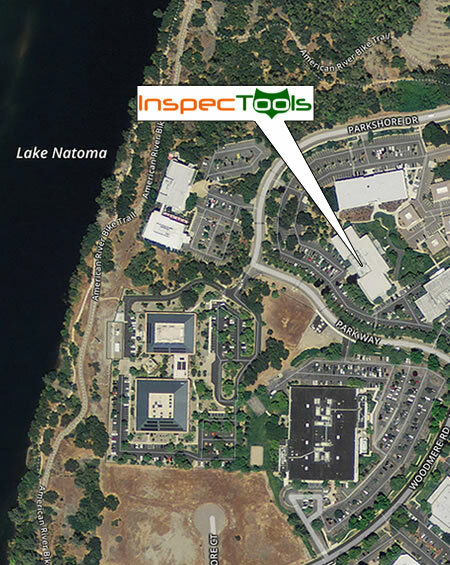 Inspectools will be attending both Esri events next week; the Partner Conference and the Developer Summit. Come check out one of our copters at the exibit table! Drones and Wind: Poised for a Big 2016. We are exited to be featured in this historic article! Look for Inspectools in ESRI's Start-Up booth for our second year at DistribuTECH. Members of the InspecTools team are excited to be attending and speaking at the AWEA O&M and Saftey Conference in San Diego, CA. Chris was captured presenting our range of GIS capabilities at last year’s UC ESRI User Conference.